The evening primrose was brought from North America to Europe about 400 years ago and was successfully settled there. The majority of the commercially available evening primrose oil today comes from China, where it is grown as an ornamental plant. 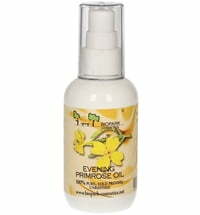 Evening primrose oil is excellent for treating allergic skin reactions. 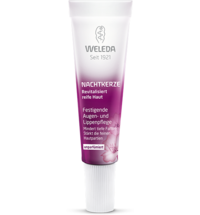 The appearance of scaly and inflamed skin is improved by this treatment significantly - rough skin is regenerated and moisture loss is greatly reduced. 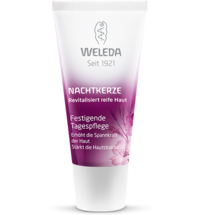 Even with eczema, itching, irritation and dry skin are significantly improved. 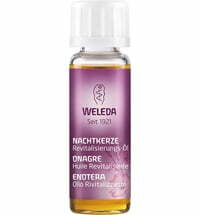 Dry and barrier-damaged skin is left soft and tender and benefits from the moisturizing and regenerative effect of evening primrose oil.